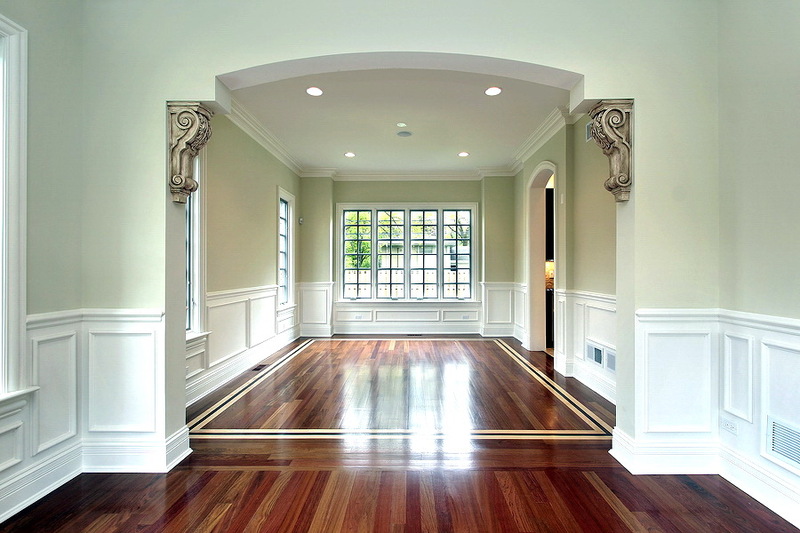 Flooring customers throughout Nassau county and Suffolk county have been the priority of Inter-County Floor Sanding contractor services since 1963. From that time forward we have been performing top quality new wood floor installations, as well as dustless sanding, refinishing, and repairing existing wood floors for thousands of satisfied customers. You can rest assured that Inter-County will provide you the expertise and professionalism that you require from your home improvement floor contractor. 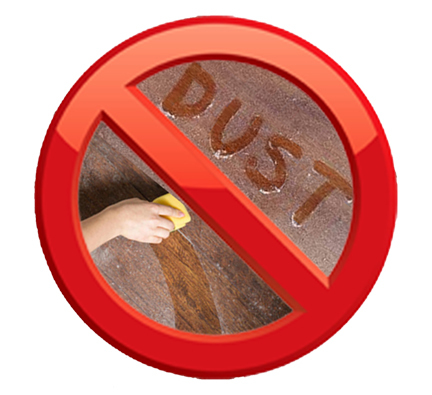 We use modern DUSTLESS sanding equipment with powerful cyclonic vacuum technology. It is 99% dust free which allows us to operate cleaner and more efficiently than our competitors. No more hanging plastic sheeting. No more covering all your furniture. No more endless cleaning after your floor refinishers pack up and leave! 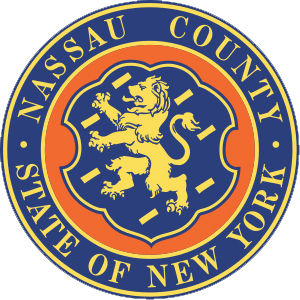 For our customers' peace of mind and protection we are fully insured and licensed in both Long Island counties. 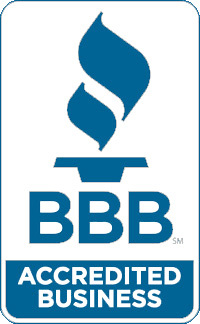 We are also a proud accredited A+ member of the Long Island Better Business Bureau- with ZERO complaints! 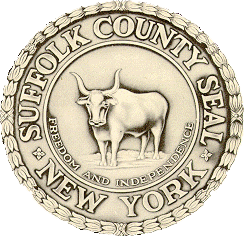 We also have a perfect record with both Nassau and Suffolk counties Departments of Consumer Affairs.